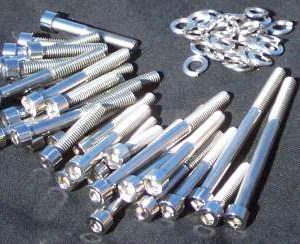 Our Rear Peg Elimination Kit is designed to replace the rear pegs for riders with solo seats or for those of us who never carry passengers. 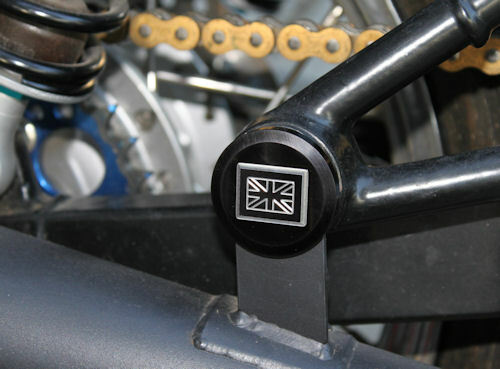 These CNC milled 6061 black anodized aluminum discs have the Union Jack milled afterward to create a silver 3D effect on their face. 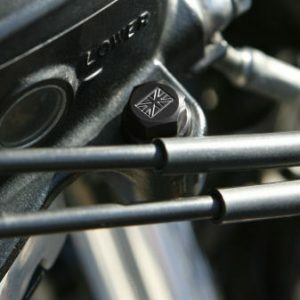 The kit includes left and right side block offs and stainless steel hardware.